Kayoon Park is located along the western bank of Kayoon River. It is an evening Recreation Park and specific East Java Food Center. A variety of water sports are performed here such as; sailing, swimming, motor boat, and even canoe races. 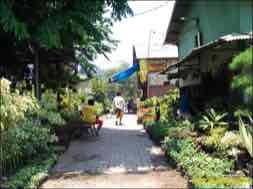 To the north of Kayoon Park is the Kayoon Market, selling beautiful orchids and tropical decorative. Flower Market Kayoon known as the complete flower center in Surabaya, as one of seller various fresh forsythias, dried flower, artificial garden and also flower both import and also local earned you to obtain here. 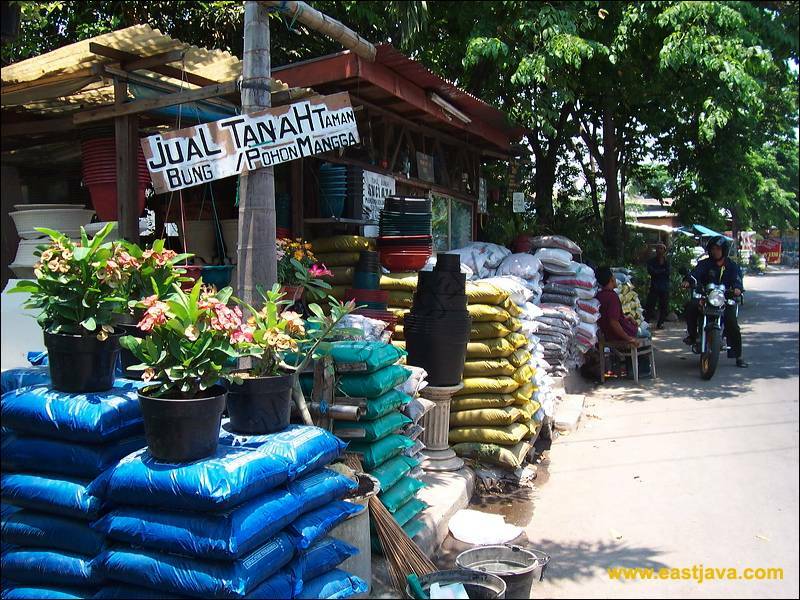 Located in Kayoon Street / Kayun Street in periphery of Kalimas and close to Panglima Sudirman Street which is the biggest and complete flower market in Surabaya, many kinds of tropical flower can be bought here. In south side of flower market, we can enjoy various foods typical of East Java are available in those restaurant. Fresh flower business prospect in coming is brighter. Thereby, the business earn more developed especially in it appearance and marketing. Ornamental plant that commercialized in Surabaya delivered from Pasuruan, Jember, Malang, Batu and Banyuwangi. Thing that influence the bright of fresh flower business prospect is the springing up the service energy feeder decorative in East Java generally. This thing can become new market opportunity to all entrepreneur and fresh flower ligature. Besides, from the natural resources reason, local flower is not fail varieties and draw. Some areas in East Java that have potency, as park is Malang and Pasuruan. While for limited type like Tulip, Anyelir, and Casablanca, still be delivered from outside country through Jakarta. Most of the entrepreneurs are still unable to develop bundle design. Flower bundle, by using flower material and foliage. Besides that various accessories like bead, stick and strand of metal can be allied. Some of publics still prefer to bundle with many flowers. 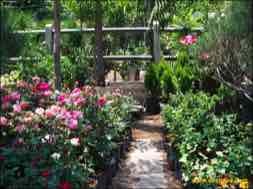 Shortly, for frieze requirement, flower bundle, board flower bundle, gardening and crop rental these all your poison get with well-guaranteed quality. Frieze package consisted of nuptials, groom room, launching, party, Birthday party and others. Kayoon Market also provides all public needs from various certifiable bundle flowers, start from fresh interest, dried flower and artificial flower both local and also imported. Besides also provide past master in fulfilling request of either direct stringed up and also sent at receiving location, without lessening it quality.